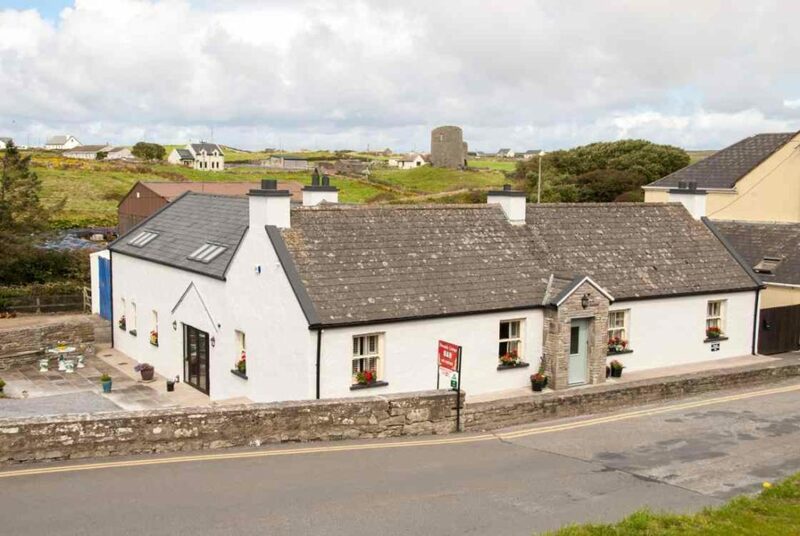 Our authentic Cottage B&B is located in the heart of Doolin, just before you cross over the bridge into Fisherstreet. 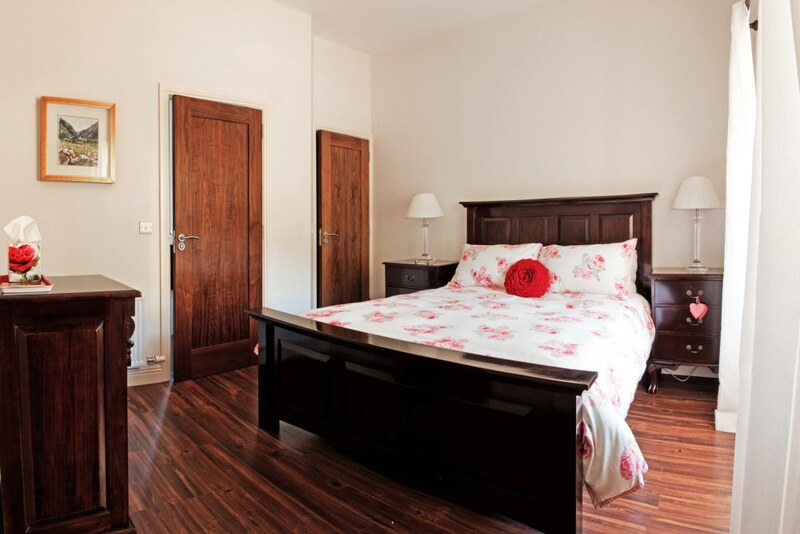 Originally built in 1882, our ancestral home has been extended and completely renovated in 2010. Excerpts from the book ‘James Delargy & the Story Men of North Clare’ state when he visited my home in the 1940’s “We walked down the hill to the house which was ablaze with light…a bucketful of porter fetched from the local pub, the night was cold, the sky covered with frosty stars and the faint murmur of the sea seeping in through a door, there was a good fire blazing on the hearth. A memorable night of storytelling…”. That same hearth, though slightly altered over the years, still burns bright in the guest sitting room at the Riverside Cottage B&B. 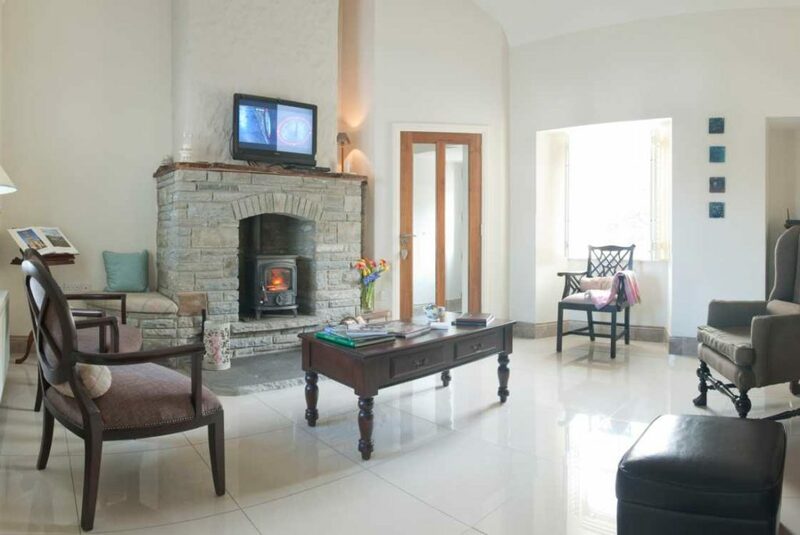 The original Baltic Pine Country Dresser, made from wood sent from the Aran Islands, still stands In our cosy lounge. It was a bridal gift from 1883. 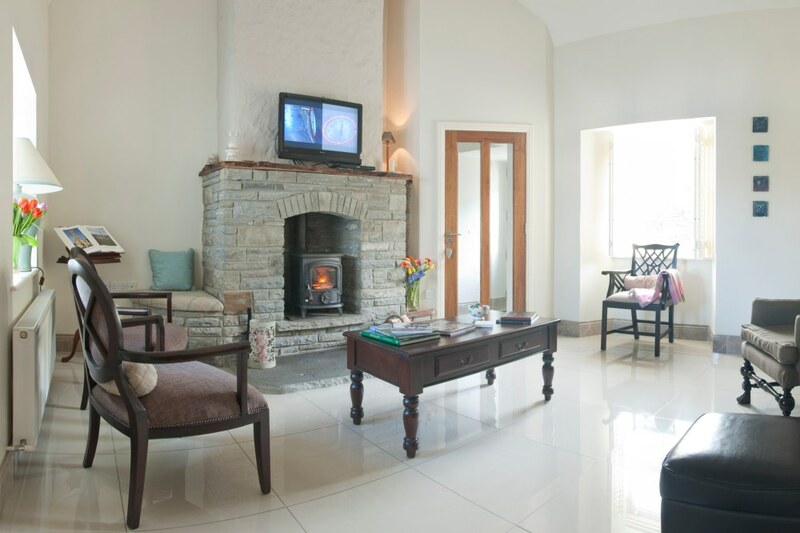 A warm welcome still greets you today at Riverside Cottage Bed & Breakfast, as it did at the Doolin firesides of long ago. 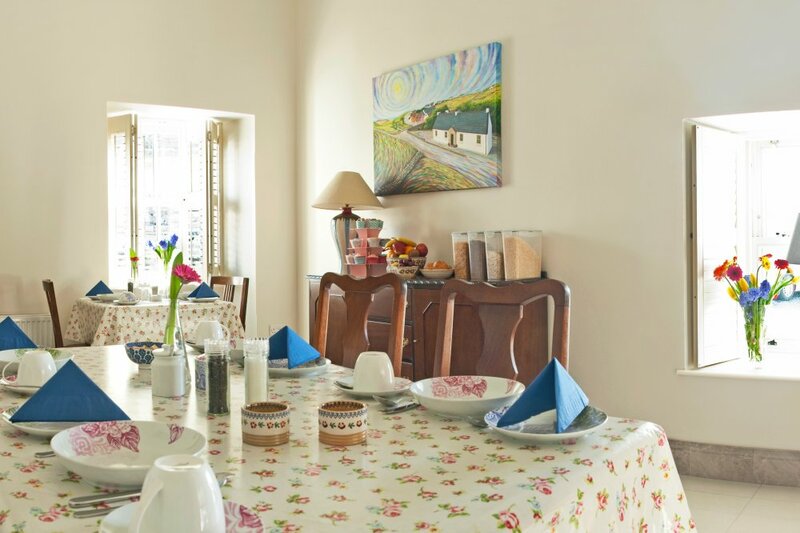 A choice of breakfasts and Breda’s famed home made brown soda bread will set you up for the day for exploring the Burren and the Cliffs of Moher, with breath taking views of the Atlantic Ocean. One day in Doolin is rarely enough. 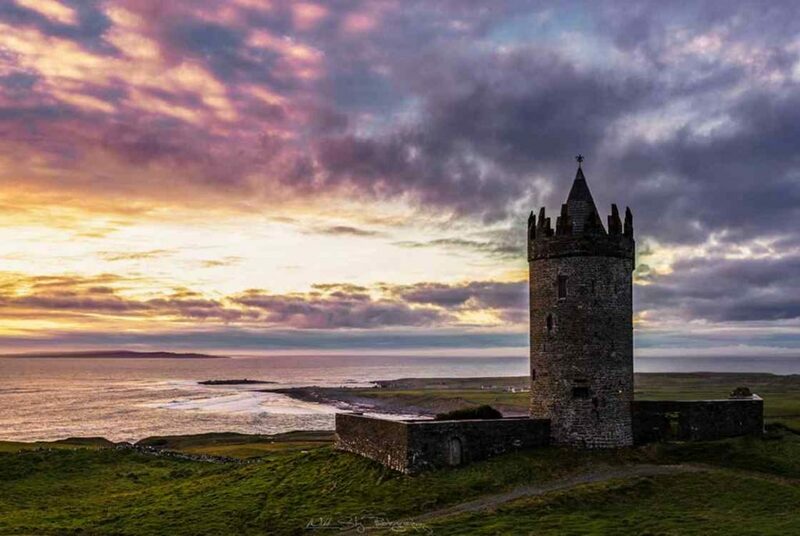 There is so much to see and do: We are a ten minute walk to the ocean, where you can catch the ferries to the Aran Islands, or take a cruise underneath the Cliffs of Moher. 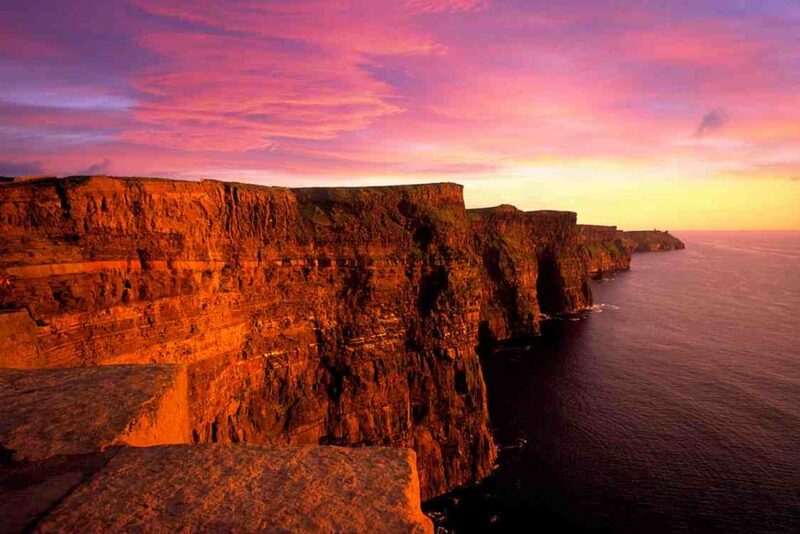 Our home is at the start of the Wild Atlantic Way walking trail to the Cliffs of Moher visitor centre, with spectacular views along the way. And when you are done exploring for the day, the world famous O’Connor’s Pub is just 2 minutes walk from our Bed & Breakfast. 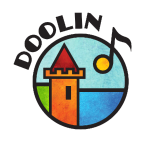 You can enjoy a smooth pint of Guinness with no worries about driving and take in one of those traditional music sessions that Doolin has become known for worldwide. 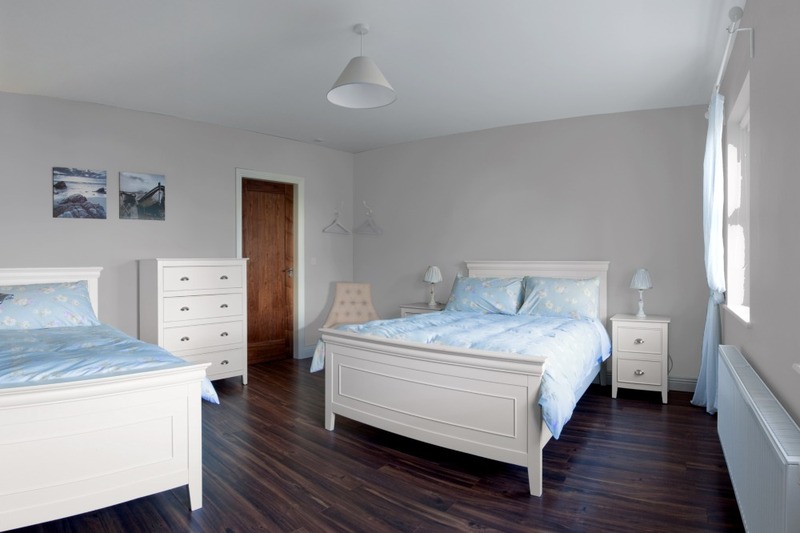 We look forward to welcoming you in our home in Doolin and helping you in any way we can, to make your stay a comfortable and enjoyable one.